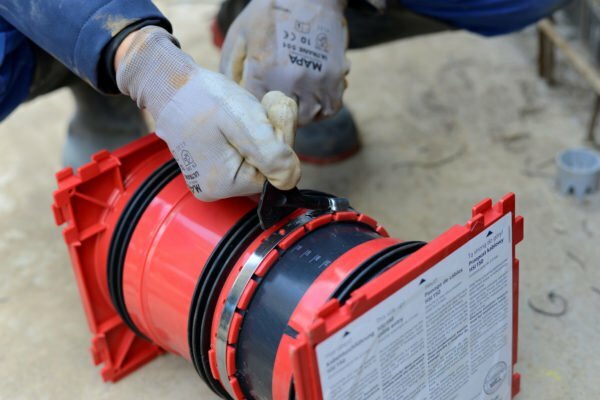 For the gas tight and watertight connection on both sides of system seals for cables and cable ducts and maximum flexibility for subsequent use. 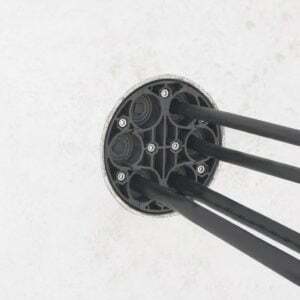 Adjustable length, for setting in concrete – Made by Hauff Technik. 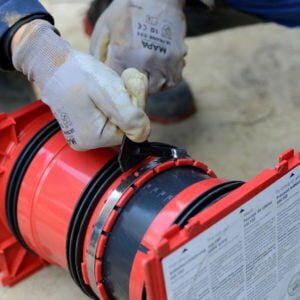 For the gas tight and water tight connection on both sides of system seals for cables and cable ducts and maximum flexibility for subsequent use. 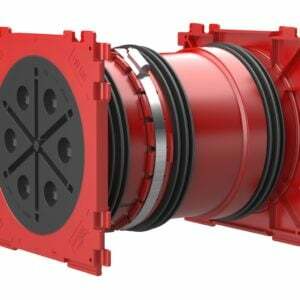 Hauff-Technik can offer the ideal production solution for each requirement. 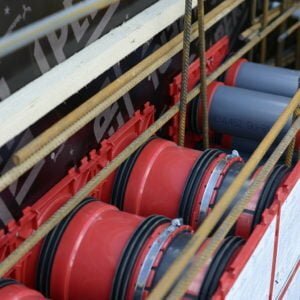 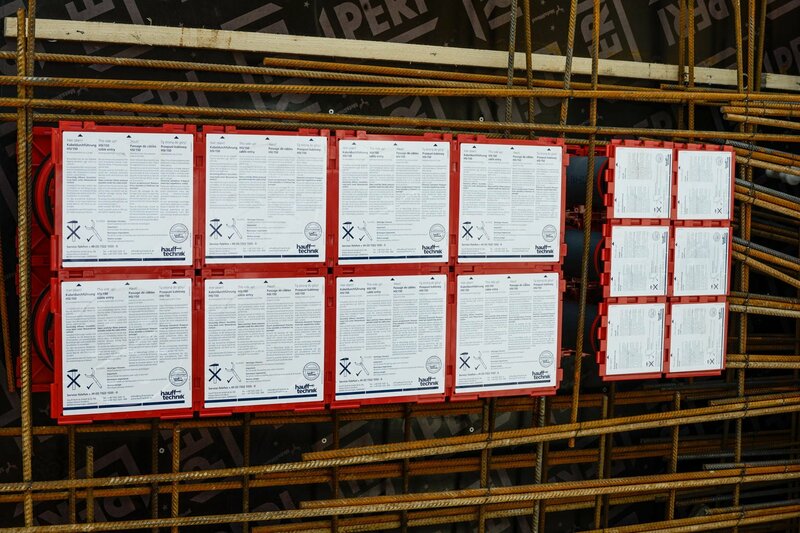 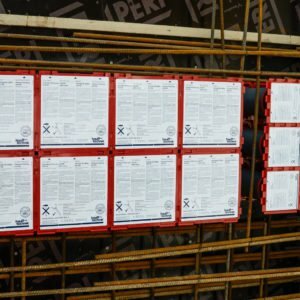 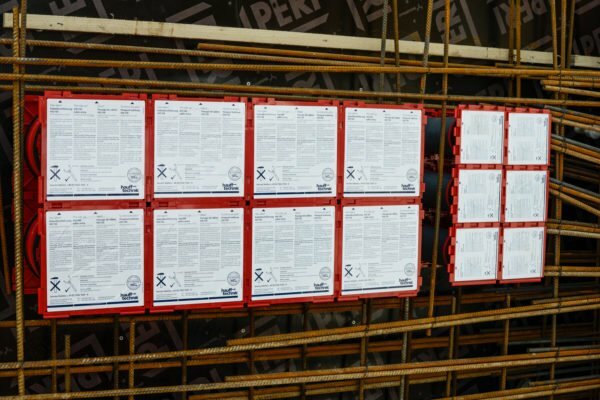 Our cable wall seal entries make it easy to seal cables through exterior walls, which is manufactured to the highest possible quality standards, impress by providing maximum flexibility in planning and execution. 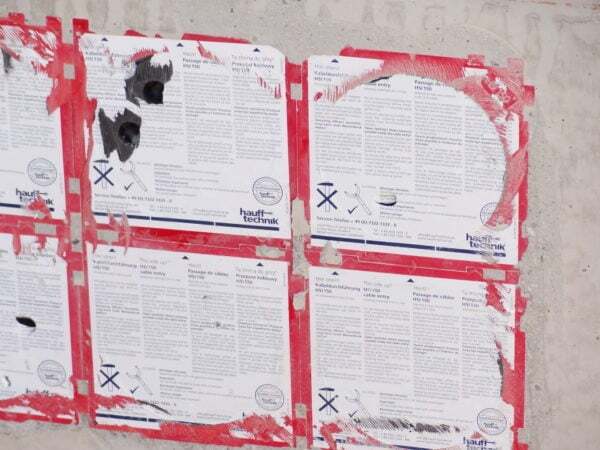 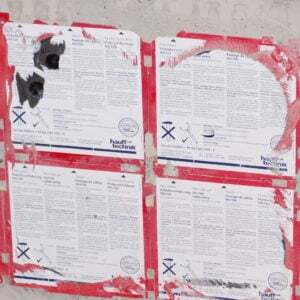 Furthermore, they are amazingly user-friendly and may be relied upon for effective sealing. 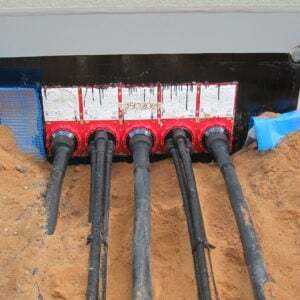 We can also supply suitable solutions for cable duct connections, whatever your requirements. 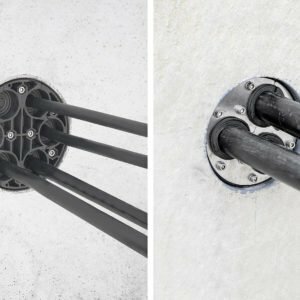 With a minimal diameter of 150 mm, the HSI 150 is setting standards for cable entries for installation in concrete walls flush with shuttering. 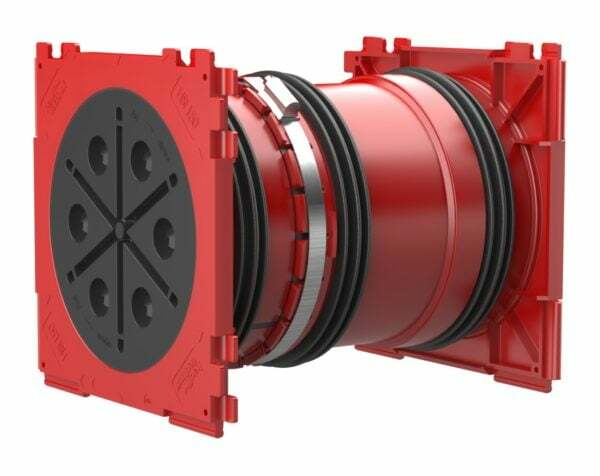 The HSI 150 wall insert offers maximum flexibility for retrofitting. 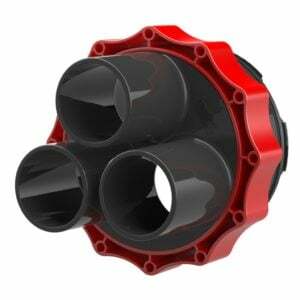 Various split or closed system seals could be provided for sealing wires based on prevailing requirements. 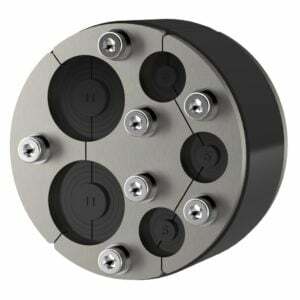 Seals for pressure-tight empty conduit connection will also be available. 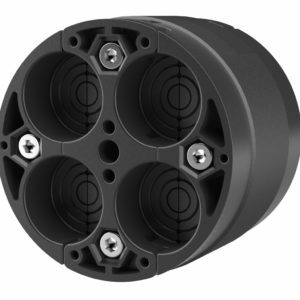 Hauff-Technik also offers the KES-M 150 pressure-tight cable entry system, which is used with the HSI 150 system. 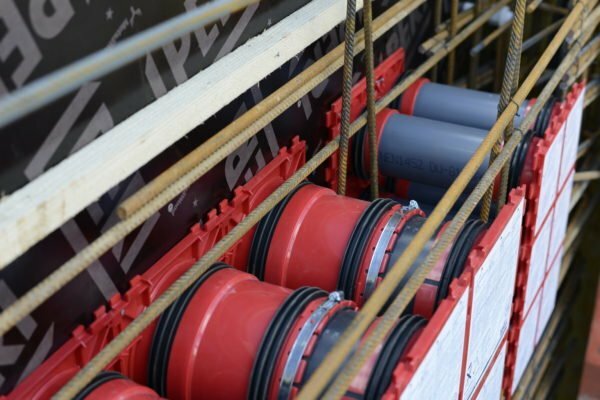 Using a Hateflex spiral hose and encouraging various alternatives for cable sealing, this system can relied on to provide optimal protection for the cables that are being laid.